Two Clare players are among the 45 nominees from which the camogie All-Stars team will be chosen in the coming weeks. 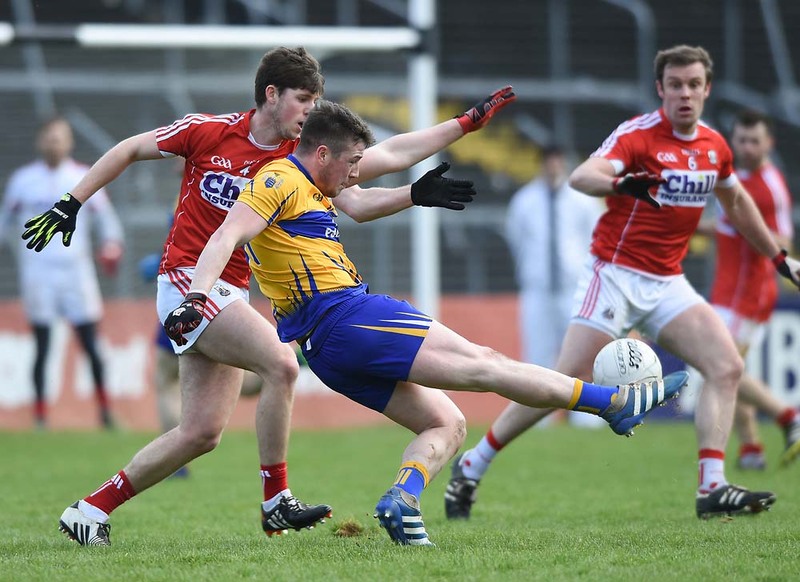 Cratloe 0-7 Corofin 0-6 PERHAPS the debate at the Cratloe GAA Club AGM last year, which centred on whether the club should continue playing football seriously or not, motivated those whose first sport is the big ball one. Kilmihil 0-7 Ennistymon 0-4 Kilmihil were crowned Clare senior B football champions for the first time when they proved too strong for Ennistymon in a most disappointing contest at Cusack Park on Sunday. Clooney Quin 1-9 Naomh Eoin 0-11 CLOONEY-Quin and Kilfenora will contest the final of the junior A football championship following their semi-final victories on Saturday.